Somewhat surprisingly, in the Project’s ranking of solutions to climate change, in the sixth place is educating girls. This item ranked higher than several of the more familiar solutions often proposed by the experts. It ranks higher than solar farms and rooftop solar (nos. 8 and 10, respectively), regenerative agriculture (no. 11), nuclear power (no. 20), electric vehicles (no. 26), LED lighting (no. 33), and mass transport (no. 37). Education lays a foundation for vibrant lives for girls and women, their families, and their communities. It also is one of the most powerful levers available for avoiding emissions by curbing population growth. Women with more years of education have fewer and healthier children, and actively manage their reproductive health…. Education also shores up resilience and equips girls and women to face the impacts of climate change. They can be more effective stewards of food, soil, trees, and water, even as nature’s cycles change. They have greater capacity to cope with shocks from natural disasters and extreme weather events. Despite these benefits, there are still formidable barriers—economic, cultural and social—preventing some 62 million girls around the world from realizing their right to education. 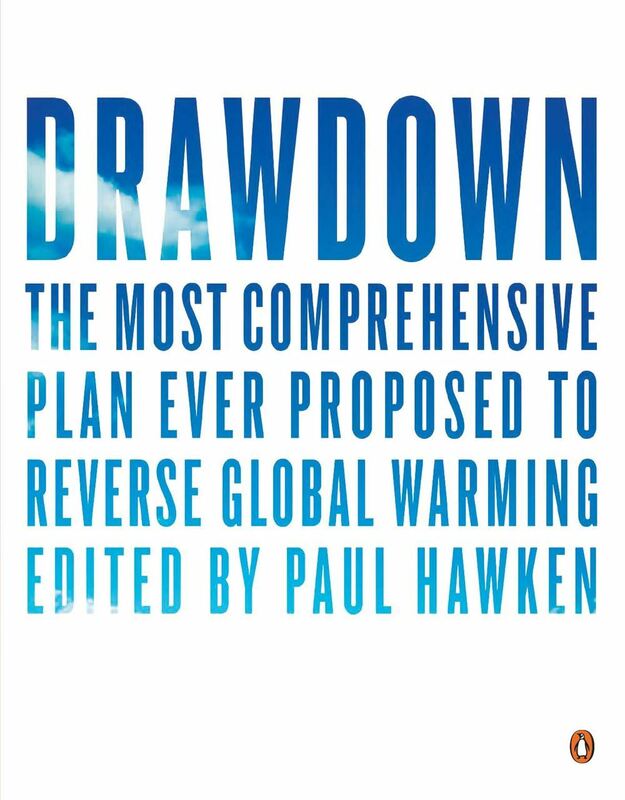 The Drawdown website suggests measures that need to be adopted to change all this: making school affordable; helping girls overcome health barriers; reducing the time and distance to get to school; and making schools more friendly toward girl students. Almost from its inception, BGR recognized the relevance of educating girls to our mission of combating global hunger and malnutrition. But the discovery of the link between girls’ education and climate change is new to us and reinforces our commitment to this major BGR program policy. School Lunches for Marma Girls in Bangladesh: providing healthy food at least once a day for the 121 indigenous girls of Marma ethnicity now studying at Visakha Girls’ School, thereby helping the girls maintain good health so they don’t miss classes and can sustain their concentration (partner: Jamyang Foundation). Food Scholarships for Girls to Stay in School: the GATE (Girls Access To Education) program in Cambodia, which provides educational scholarships to girls pursuing primary and secondary education, and its sequel, CATALYST, which supports girls who have graduated high school and are pursuing higher education at universities and vocational training institutes (partner: Lotus Outreach). A Girls’ Home and Women’s Social Service Center in India: sponsoring the education and training of 30 teenage girls in danger of child marriage or unable to finish high school and university due to poverty; they are being instructed in nursing, social work, and law as well as in job training so they can become agents of change and help others when they return to their villages (partner: Bodhicitta Foundation). Educating Girls in Nicaragua: Sponsoring the education of 112 girls, including six who are attending university, covering tuition and/or registration fees; and the government-mandated school uniform. Additionally, each girl receives bi-annual parasite medicine treatment and a free physical to ensure that they are healthy (partner: North Country Mission of Hope). Technical education for girls in Sri Lanka: Providing access to skills development for approximately 60 girls selected from low-income families to equip them with employable vocational skills in computer technology (partner: CENWOR). Other projects supported by BGR in Bangladesh, Cameroon, Haiti, and Vietnam educate both boys and girls together–but all include a significant percentage of girl students. While the endeavor to prevent dangerous elevation in carbon emissions will require multiple strategies, as well as strong national determination expressed in effective governmental policies, it is heartening to see the education of girls occupying such a high position among those recommended by Project Drawdown. This entry was posted in Buddhist social ethics, Climate change, Education, Projects & programs and tagged Climate change, Engaged Buddhism, Girls' Education, women's education. Bookmark the permalink.